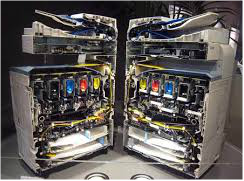 ﻿Copiers ~ Printers ~ Scanners ~ Sales ~ Service ~ Supplies & More! 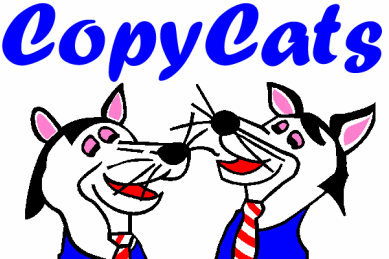 If you’re looking for quality office equipment (sales, service, or supplies) Copycats is here to help. We offer reasonably priced office equipment, servicing all makes and models. Leases and rentals are available. 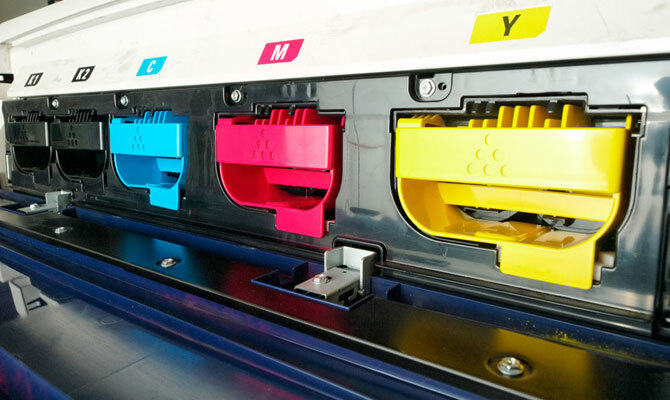 You’ve come to the right place, Copycats offers a wide range of office equipment from B & W and color equipment to suit your needs and your pockets and our goal is to become your local source for equipment large and small. Using the latest technology, we’re able to offer our customers a wide variety of options and solutions to meet their needs. CopyCats offers New & Used Copiers, printers, finishers, shredders & more. Leasing and rental options are available!. ﻿,﻿CopyCats offers a wide variety of Toner & Parts ( Drums, Fusers, Developers, Feed rollers etc..) for almost every make and model. If placing a personal order, please enter Myself.